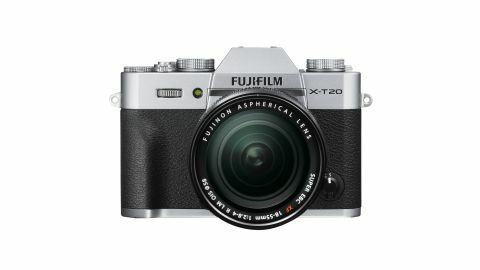 The Fujifilm X-T20 is a very compact camera that, now and again, feels like there are a few too many controls to leave proper space for your hands – but that’s a minor quibble in the face of its image quality, features and performance. It’s not just a brilliant camera: it’s a bit of a bargain too. The arrival of the X-T2 means prices for the X-T1 have fallen – but the X-T20’s newer technology makes it a clear winner. Canon’s first mirrorless EOS M with a built-in viewfinder looks both expensive and, well, a little dull up against the X-T20. The Micro Four Thirds sensor is half the physical size of the Fujifilm’s, but the E-M5 is an extremely powerful camera.